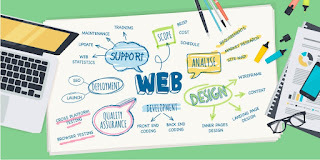 My name is Mohammad Kaleem and I am a freelance web designer from Delhi. And working in this field last 3 years. I create beautiful websites which you and your customers will love to browse.